Bellecour a French House Duo hailing from Lyon France consists of two best friends making music like no one has heard before. Since emerging seemingly out of nowhere in late 2016 Bellecour has already been pushing their records on powerhouse labels. 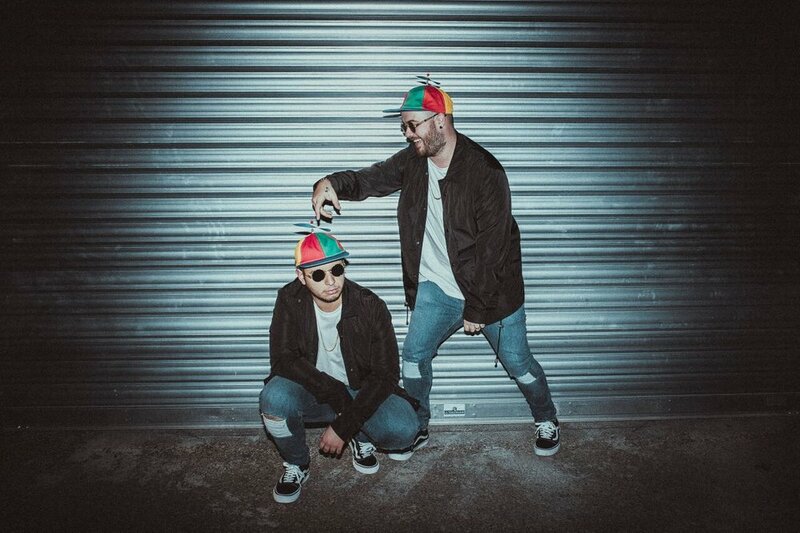 Confession is home to the duo having released multiple singles, EP's and official remixes for the imprint, already you can see their french connection with the PMF crew is strong. They did not stop there as they caught the attention of Oliver Heldens’ own, Heldeep Records as well. Support from many stars like Skrillex, DJ Snake, Oliver Heldens, Tchami, Malaa, Anna Lunoe, and many more has been overwhelming. 2017 started with a bang for the boys and they have kept it going with more of the same for 2018. This year kicked off with an official remix for Malaa’s “Bylina”. They followed that up with a release in May on DJ Snake’s new label Premiere Classe.